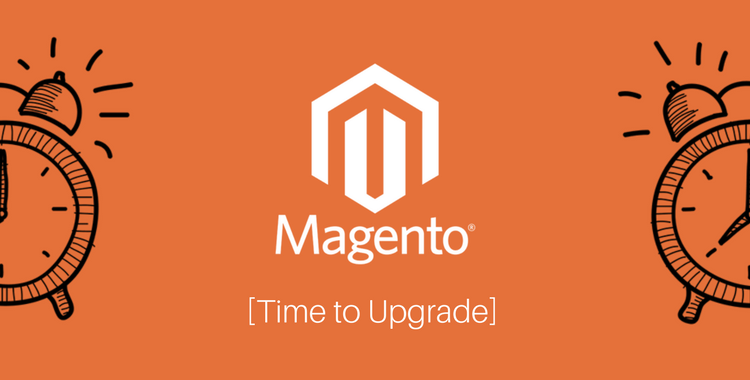 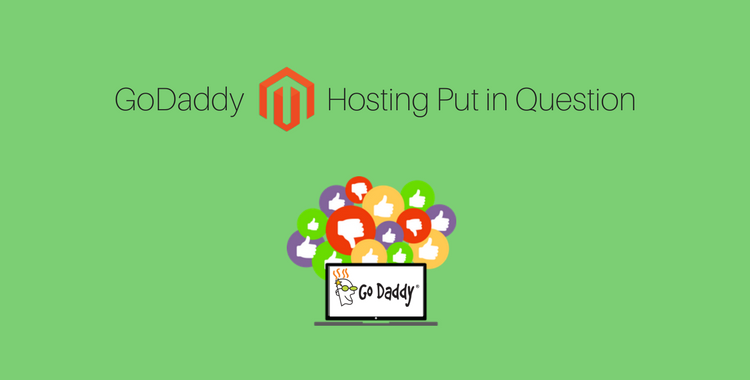 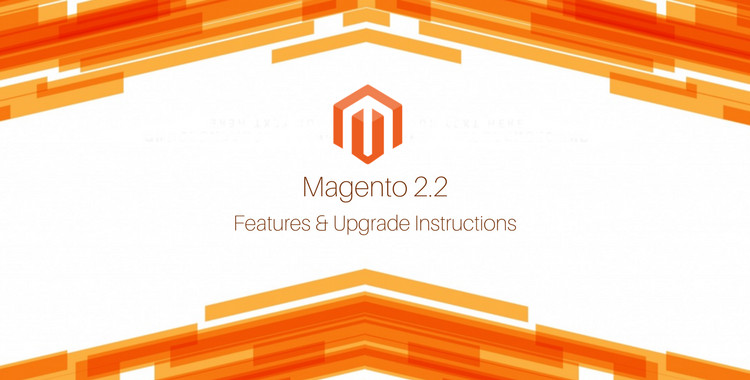 Magento 1 vs Magento 2: How do I know it’s time to upgrade? 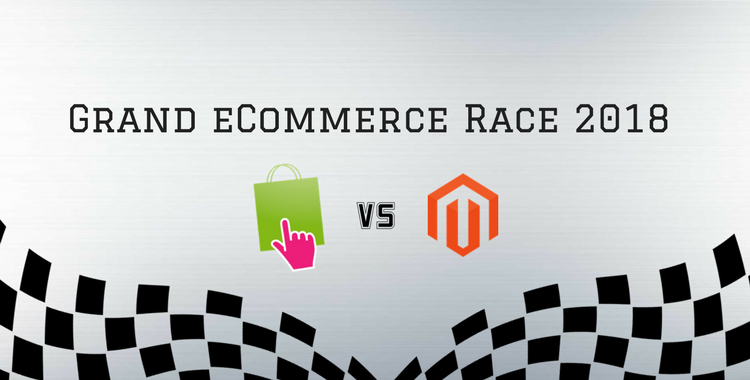 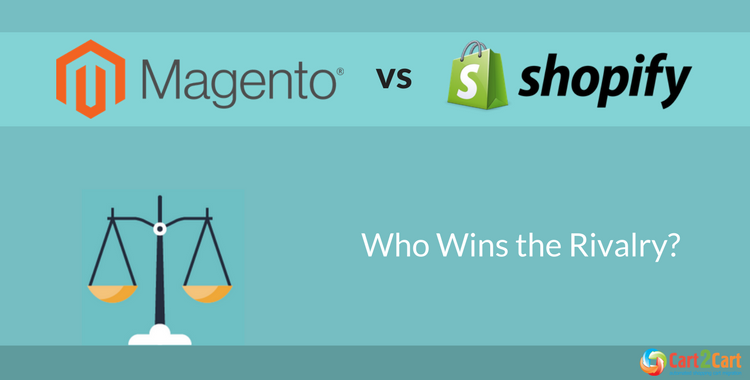 Magento vs WooCommerce. 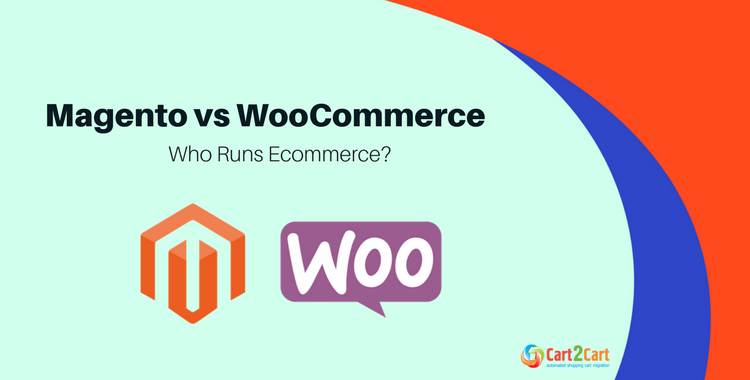 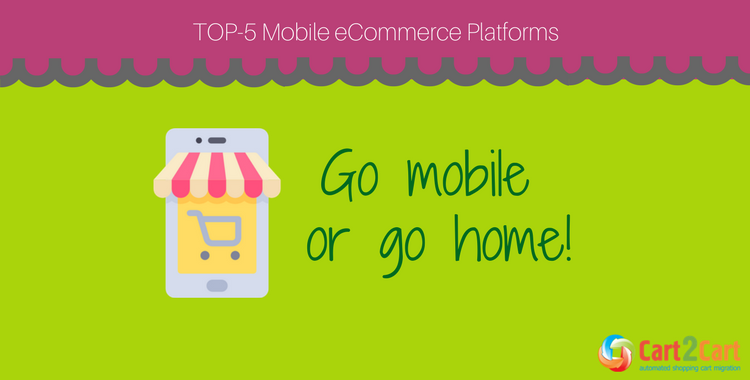 Who Runs Ecommerce?